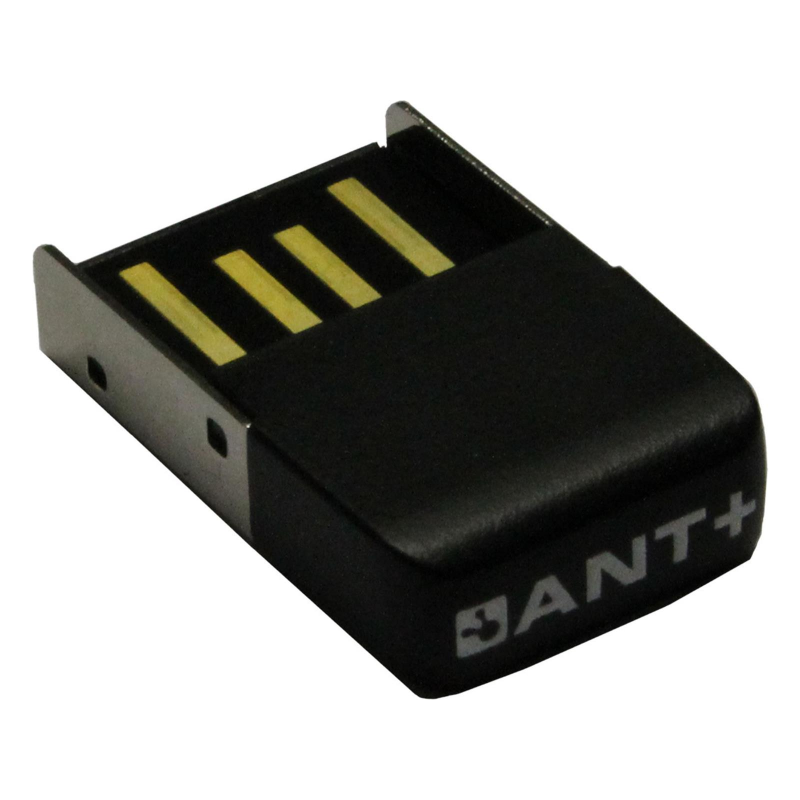 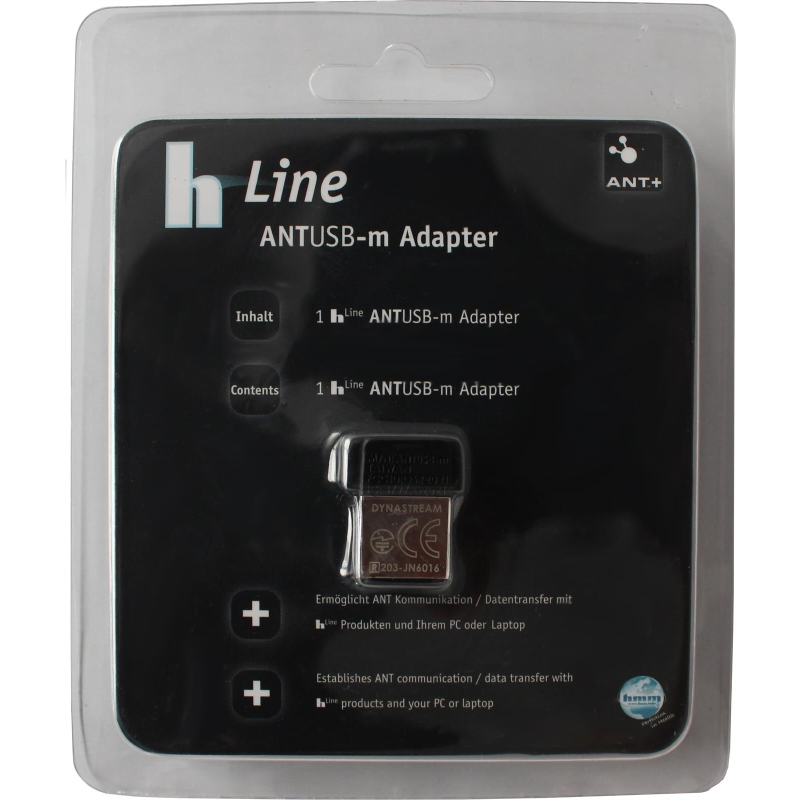 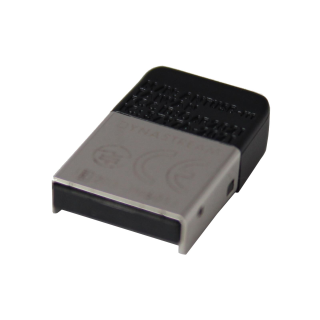 "ANT + data reception on the computer"
hLine ANT USB adapter for the PC to enable the PC as a gateway for wireless data transmission between device and portal. Also, the ANT USB stick can be connected to a Mac. 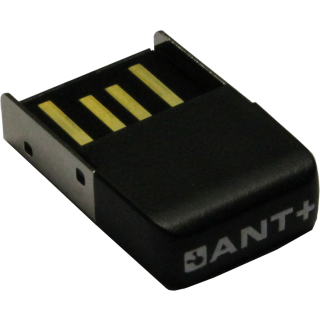 The stick has a USB port. 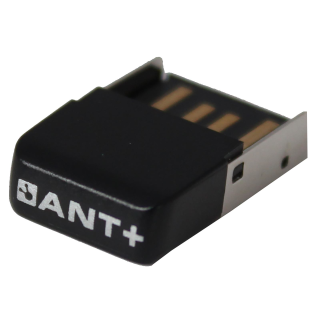 "Connection of different ANT + devices possible"